After nearly 10 months of living in a shelter, Juice was starting to get worn out. 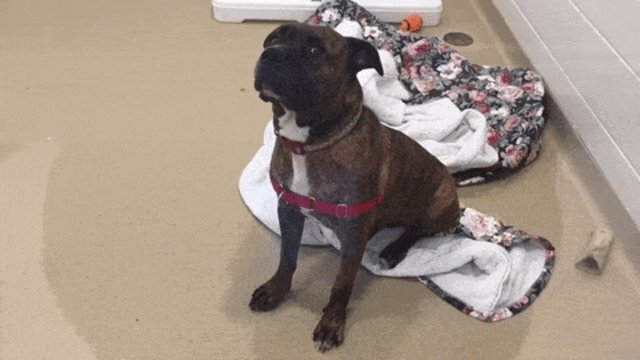 The bullmastiff mix was once able to manage the stress of shelter life without getting depressed, Maryland's Montgomery County Animal Services & Adoption Center (MCASAC) shared in a Facebook post last week, but staffers noted that started to change about a month ago. Around the same time, Juice's wait as the longest resident at MCASAC came to an end. 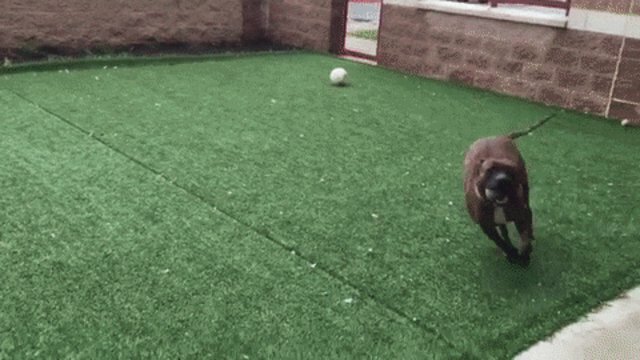 He was adopted by a family - but sadly, was returned just a few days later. "It wasn't the right match and after a couple of days, he was back in his kennel, more stressed than ever. Staff started to notice him crying, panting and pacing more often," the post stated. A staffer at MCASAC decided to take Juice home for a night just to give him a break from shelter life. However, when the staffer brought Juice back the next morning, upon realizing that he was to return to a kennel once more, Juice began to cry - and he continued to do so throughout the day. "Living in a shelter is not a life, and we're afraid that Juice is beginning to lose himself," the Facebook post continued. "He needs a home, where he can be himself and regain the confidence and trust that he has lost." A video of that heartbreaking day was shared by MCASAC in a plea for someone to give Juice the home he clearly craved. 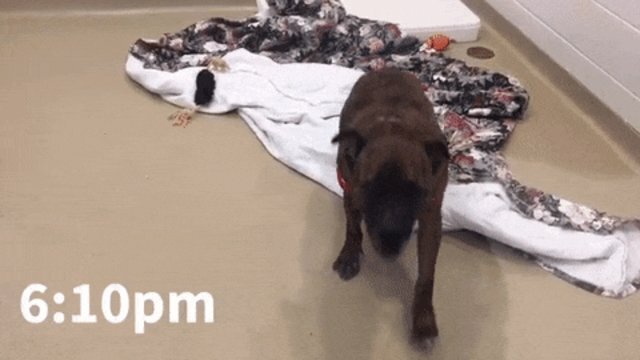 The video went viral and, suddenly, the shelter was flooded with calls, emails and applications from potential adopters all over the world. 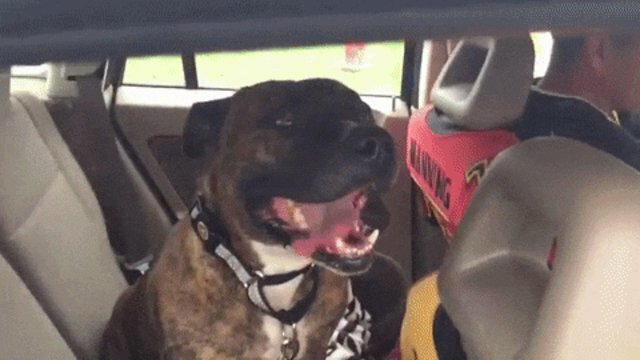 ... and his excitement at finally having a home was undeniable. There are many shelter animals across the country just like Juice, still waiting for a place to call home. Want to adopt one? Get started at Adopt-a-Pet.com.